Okay, okay, I know. It’s been like 2 years since my last post. 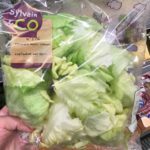 Sorry – my bad! 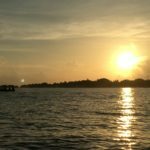 I thought I’d come back into the blogging with a bang, so here are some my impressions/some pictures of my recent visit to “Rubbish Island” in the Maldives. Since I graduated from St Andrews last June I have been working for IUCN, the International Union for the Conservation of Nature, in the Global Marine and Polar Programme. 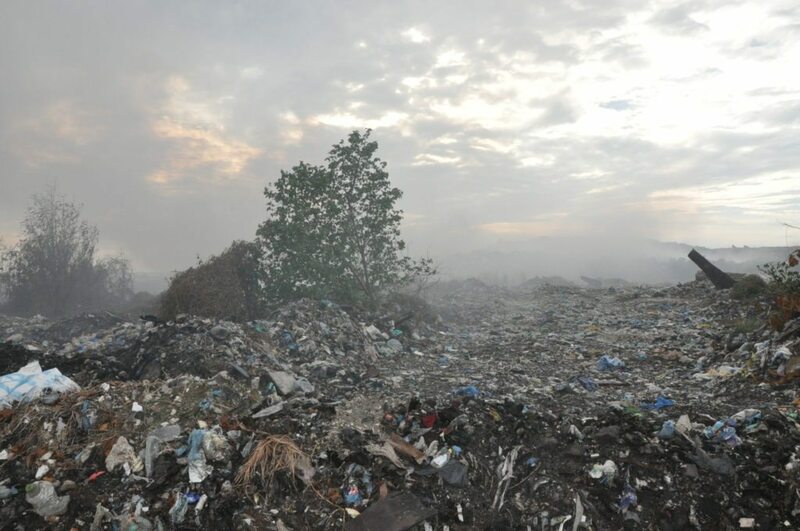 I’m now living in the Maldives doing work on climate change policy and waste management. It’s a fascinating and beautiful place, with a diverse culture and amazing underwater life. 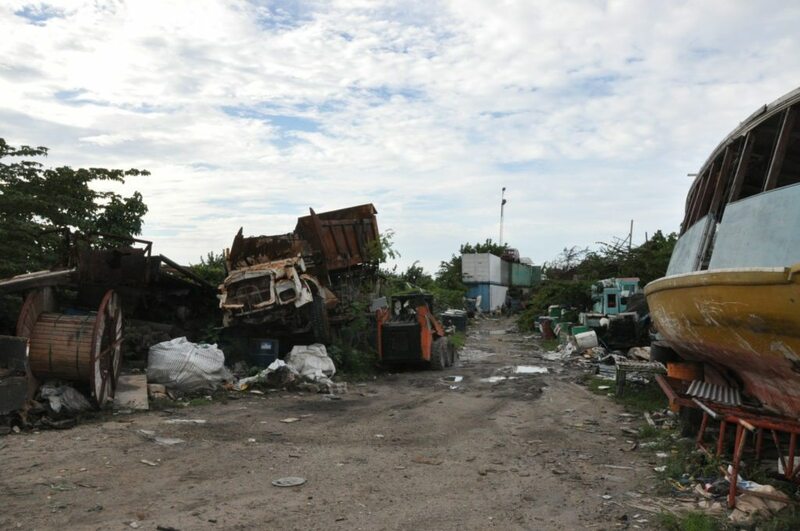 For those of you who may not be familiar with “Rubbish Island”, it is an artificial island about 15 minutes away from Malé (the capital of the Maldives). 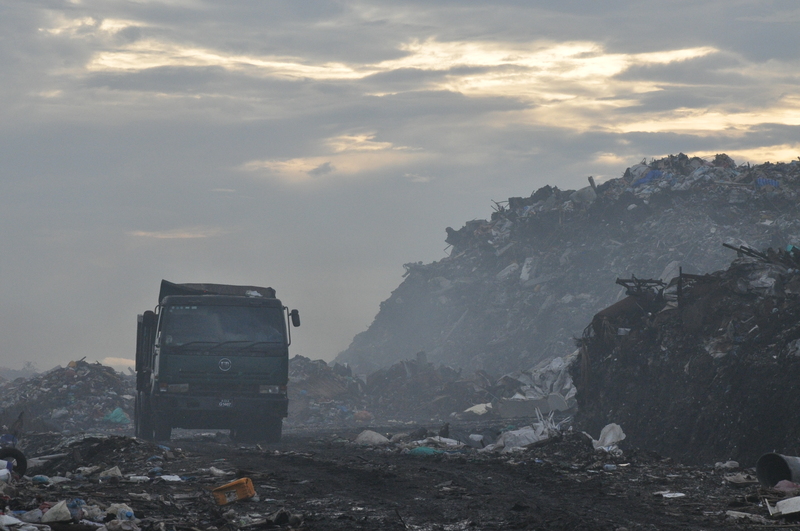 It has been a landfill site since 1992, and waste comes on daily shipments from Malé and other surrounding islands. 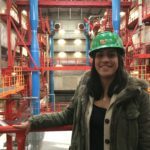 This weekend I made a visit to see it for myself. I took a ferry and arrived on Thilafushi. 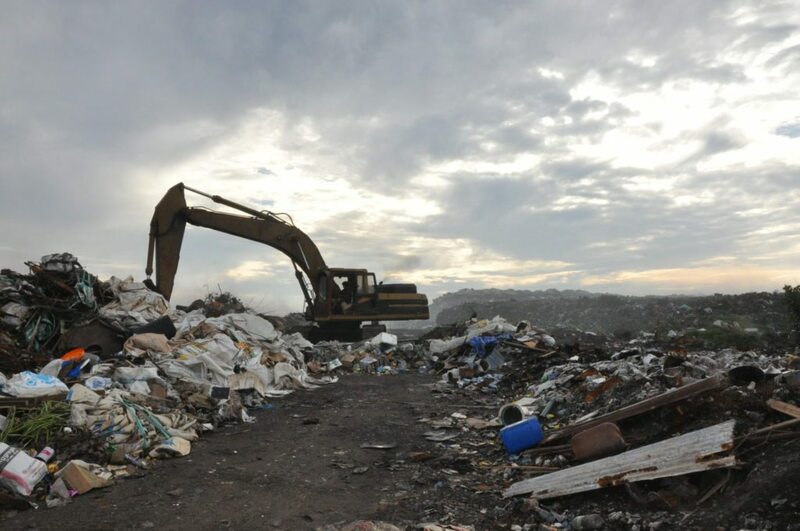 Contrary to what other articles may make you believe, the whole island is not a landfill – in fact, though there is a lot of trash in the street, it is like any other local island (only it seemed quite bare to me). There were some paint companies, a lot of construction companies and then of course multiple waste management companies. 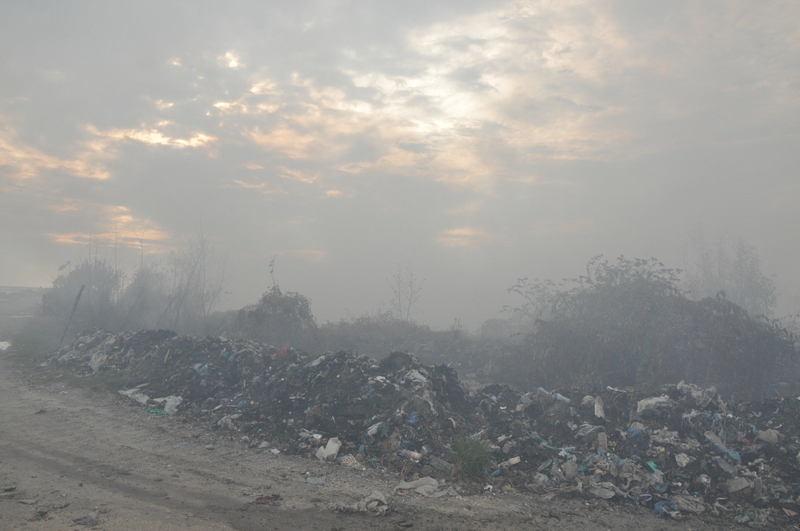 It actually took me about 30 minutes of walking around the island until I “followed my nose” (literally) to the smell of burning waste at the end of the island. 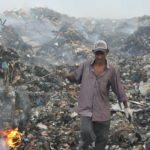 I was surprised at how unrestricted my access was – I walked all around in the piles of garbage with nothing but a few puzzled looks from the men working there. 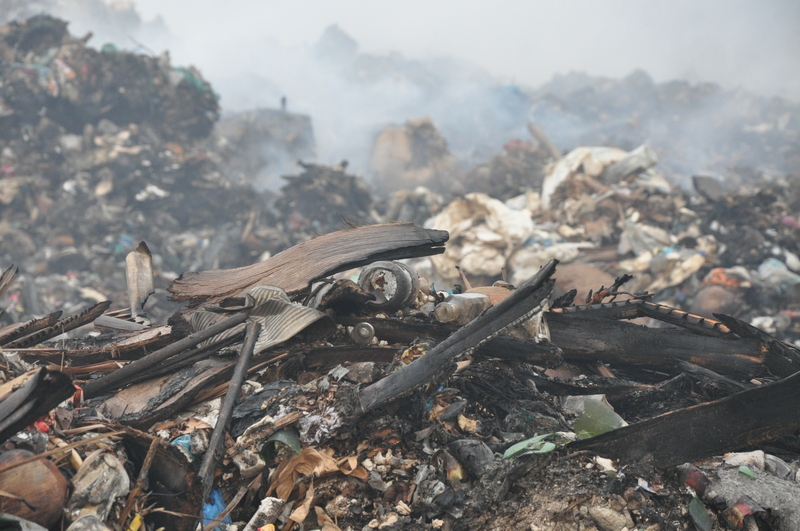 It’s truly an apocalyptic site, with trash as far as the eye can see – plastic bottles, cans, aerosols, old shoes – basically anything that can be thrown away. 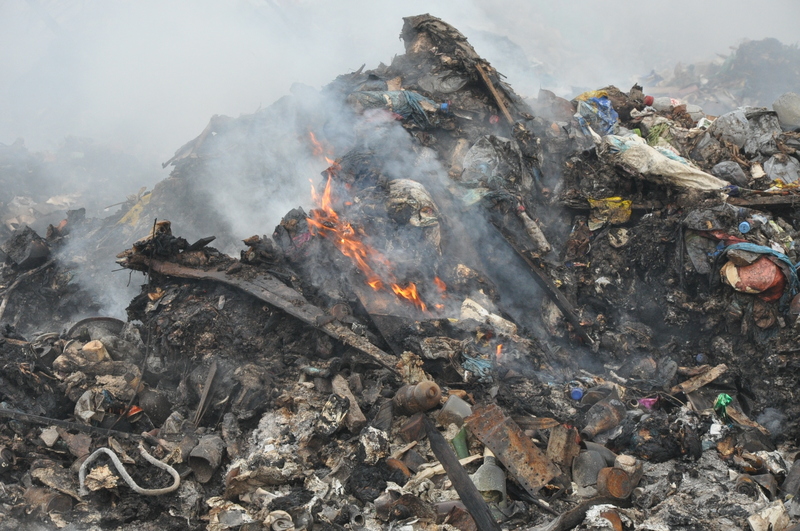 The waste is burned in open fire, so there is lots of smoke everywhere. 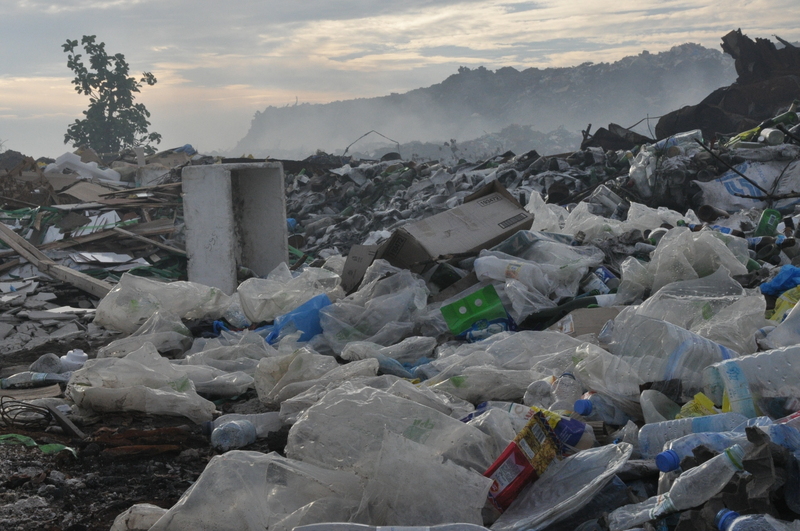 The site was truly overwhelming and upsetting – this is the true cost of single-use disposable waste. 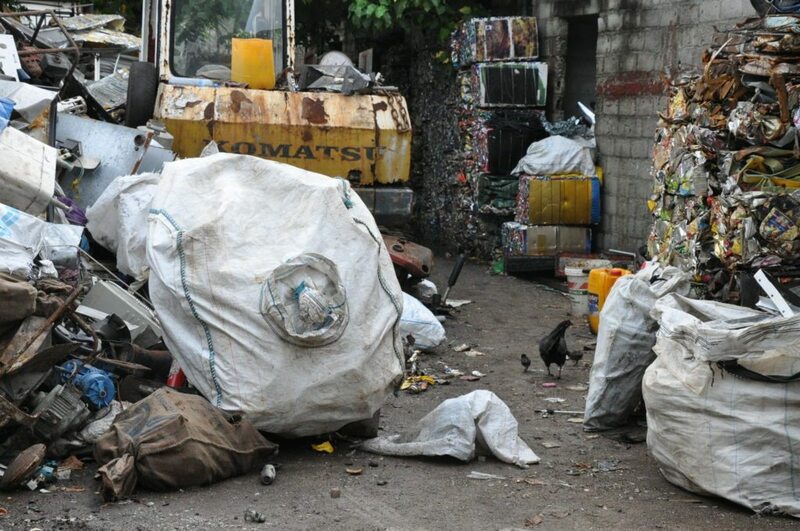 Aerosol can, plastic bottle, tarp.. What else can you identify? 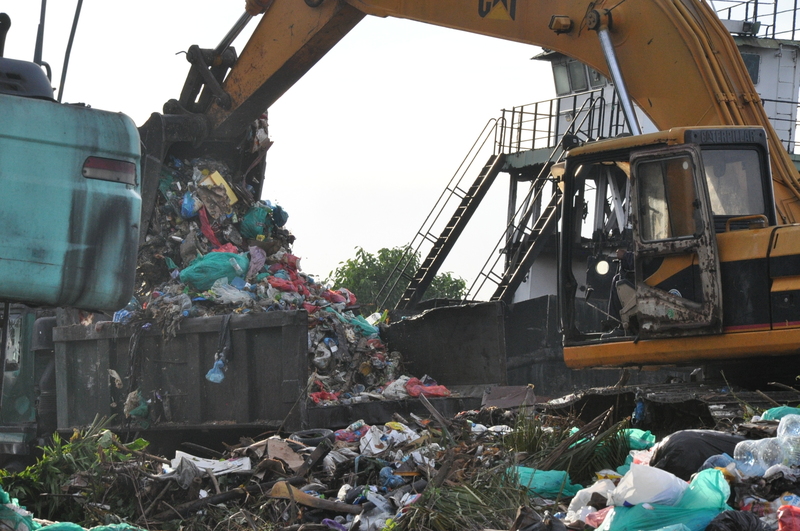 The trash is mostly handled by imported labour (Bangladeshi workers). 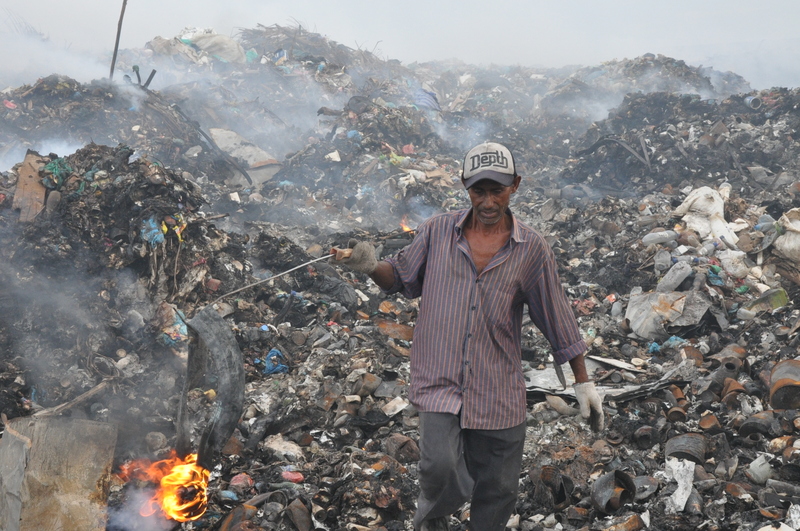 I followed one worker for a while and watched him light different sections of the waste on fire with a rubber tyre. (Picture taken with his permission). 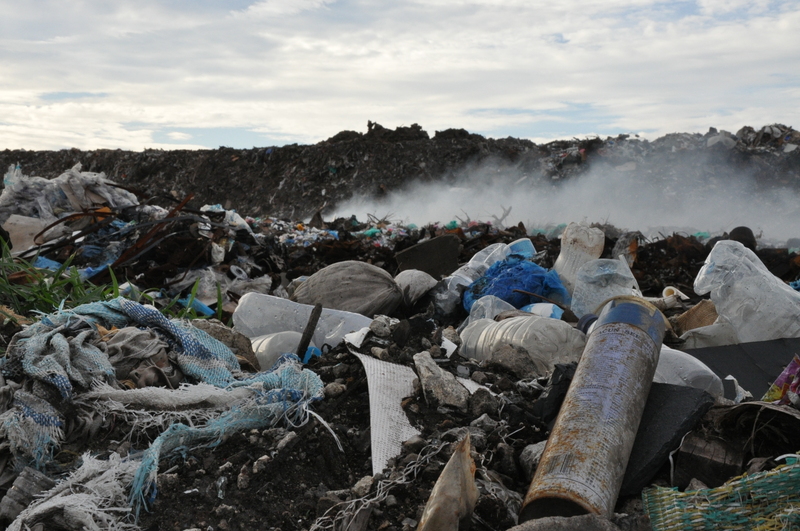 Tourists produce a lot more waste than Maldivians, and though many resorts have made a great effort to recycle, compost and generally reduce waste on their islands, the tourism industry is unfortunately responsible for a lot of the waste that ends up in Thilafushi. Don’t get me wrong: tourism has undoubtedly been good for the Maldives, accounting for over 30% of GDP. But over 1 million tourists per year takes a toll on the country – with it as a “luxury destination” that often means tourists who want the best of the best, without considering what the environmental impact might be. 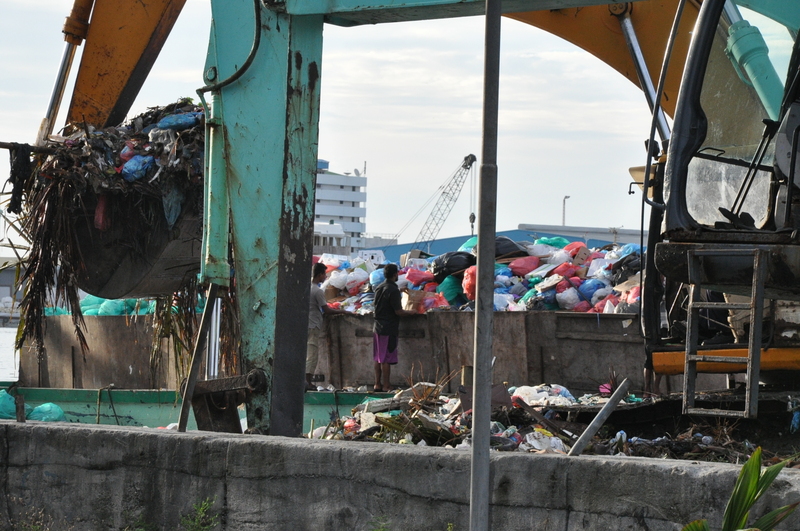 It is on everyone’s shoulders to make sure that waste starts to be properly managed in the Maldives. 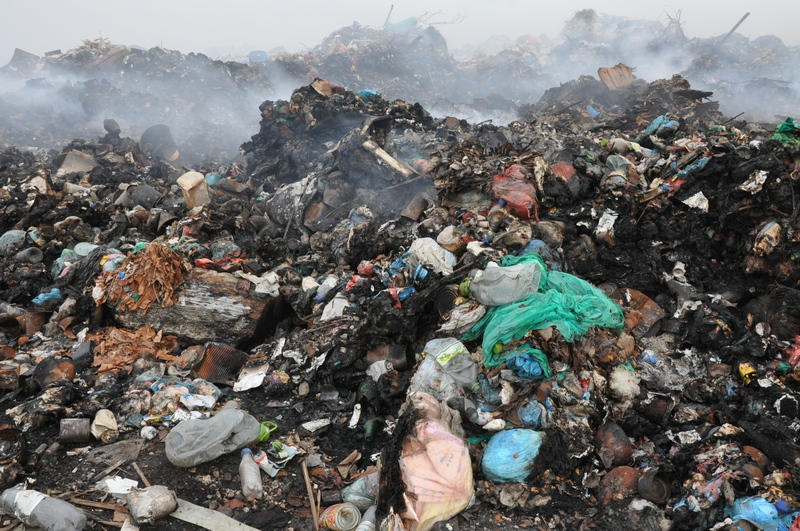 The waste is burnt (not incinerated, a process that is a high-temperature waste treatment system to convert the waste into ash, flue gas and heat, making it much more compacted/easier to handle). 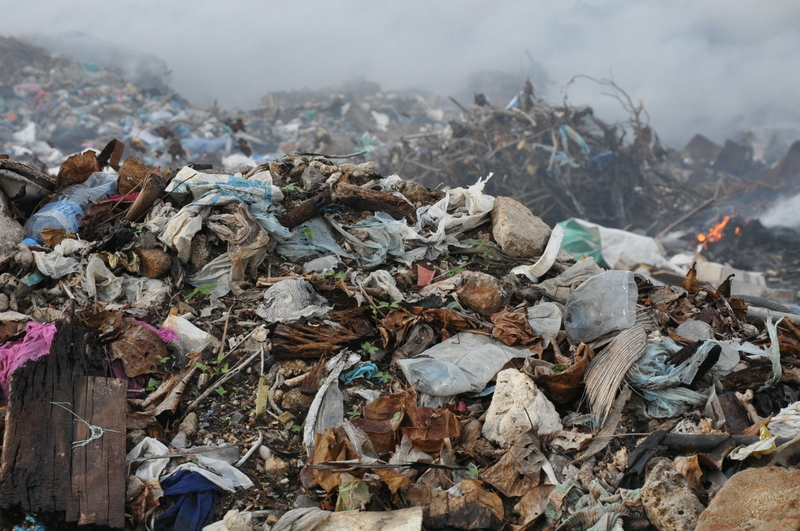 This releases toxic fumes into the atmosphere and contribute to air pollution. 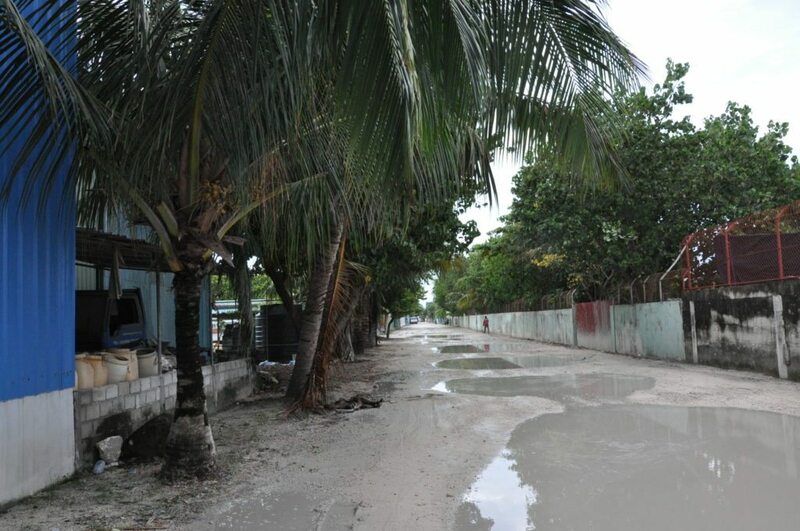 The huge mass of waste and the fact that Thilafushi sits only 2 metres above sea level leads to concerns that the toxic waste will leach into the seawater. 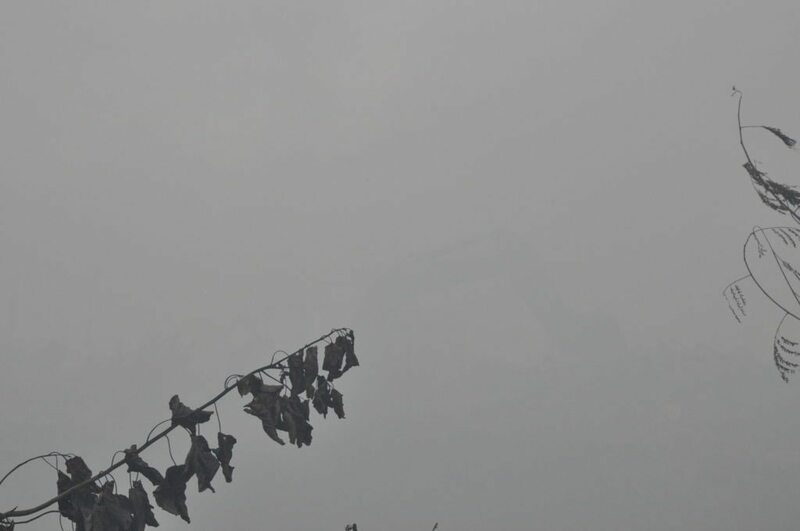 Human health impacts: after just 2 hours in the island (with a mask on) I felt dizzy and had a headache. I can only imagine the long-term health impacts of the men who work there without any safety equipment or protective gear. Any more that you guys can think of? 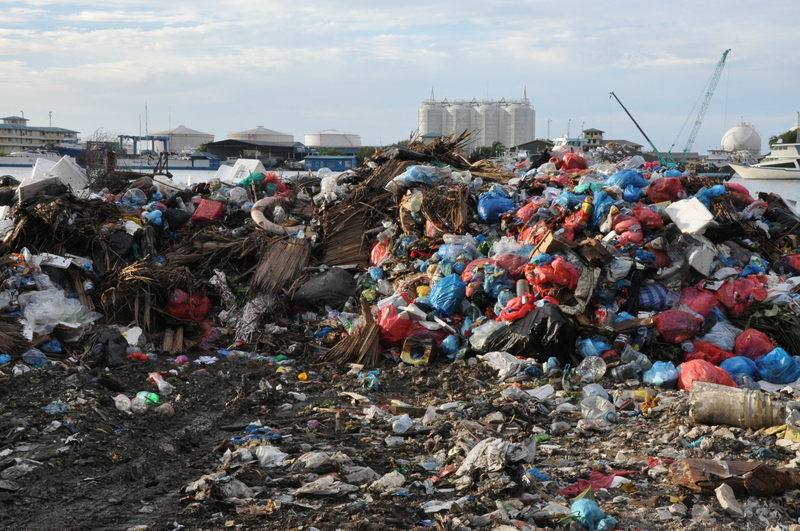 Better management of trash in the Maldives should start with segregation of waste and improved infrastructure at the local island level: if local islands could deal with all their waste “in-house”, so to speak, that would hopefully eliminate the need for shipments to Thilafushi. This starts with awareness-raising through education, and, crucially, funding for the proper equipment e.g. crushers, bailers, incinerators, etc. 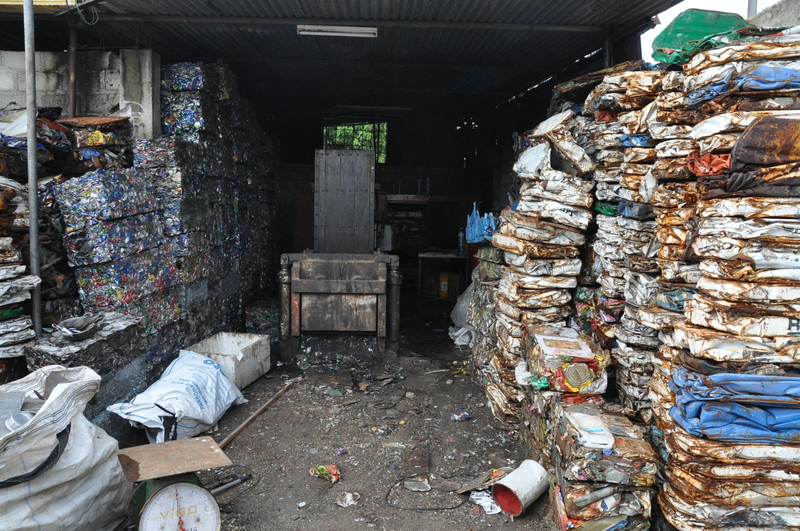 The next step is to drastically change behaviour to cut down on the amount of single-use plastics that are even ending up in the system: this includes changing habits (again, through education) as well as discussing with companies to improve and change packaging to create “smarter” and less wasteful packaging. 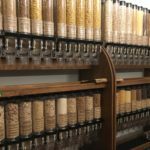 We cannot solve this problem unless we wean ourselves off of single-use plastic, or any other item that you use once and then get rid of. 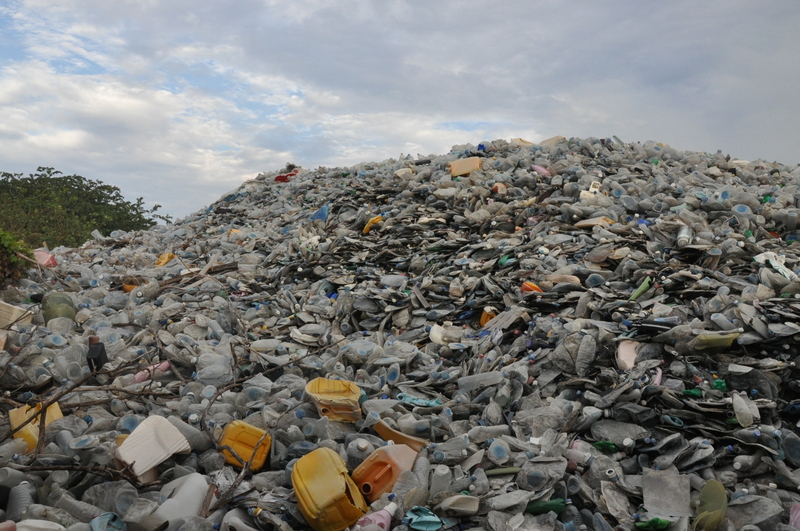 One last view of Rubbish Island.. 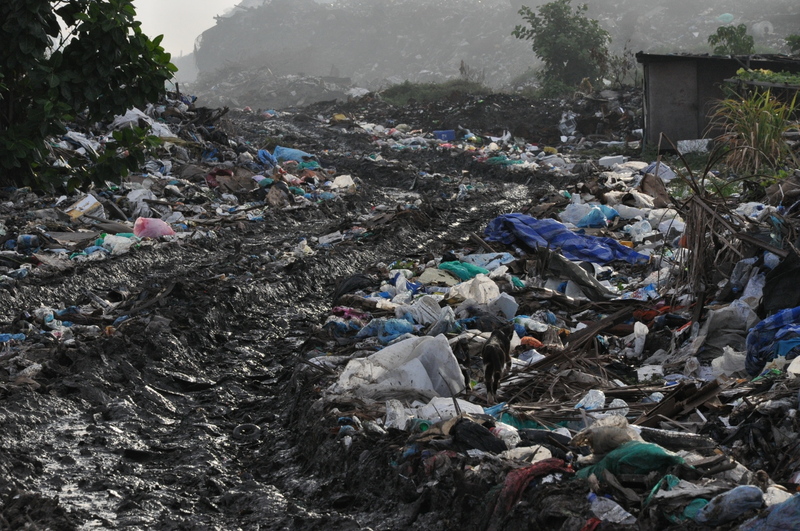 Please let me know what you think about Rubbish Island in the comments below, and what you think are solutions for the Maldives. p.s. Feel free to use/share the photos, but please do credit me – Alexis McGivern. Thank you, and thanks for reading! That is tragically sad – but is surely repeated all around the world. Hey Floriana! Absolutely agree – it is really difficult, because in the long-term this will turn off tourists to visiting the islands around this area. Very sad..